Wow, what an amazing show! 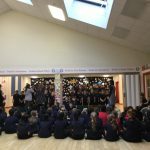 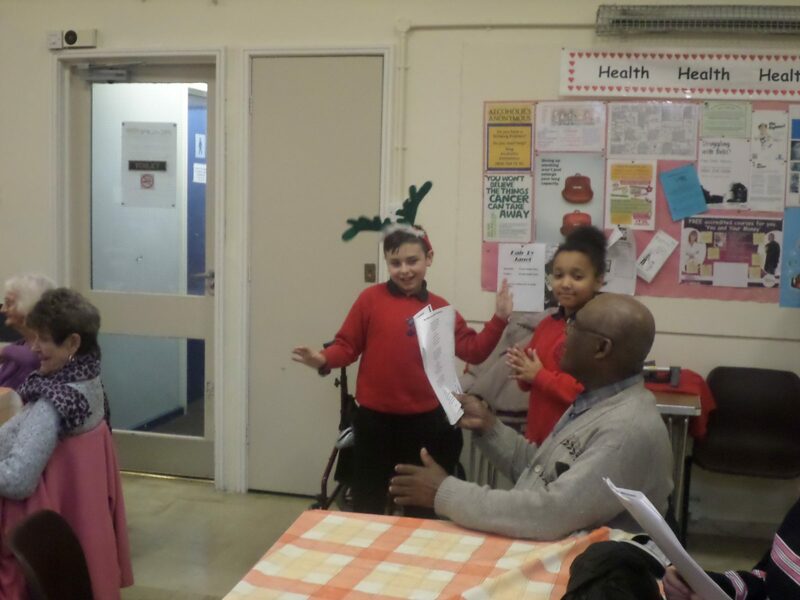 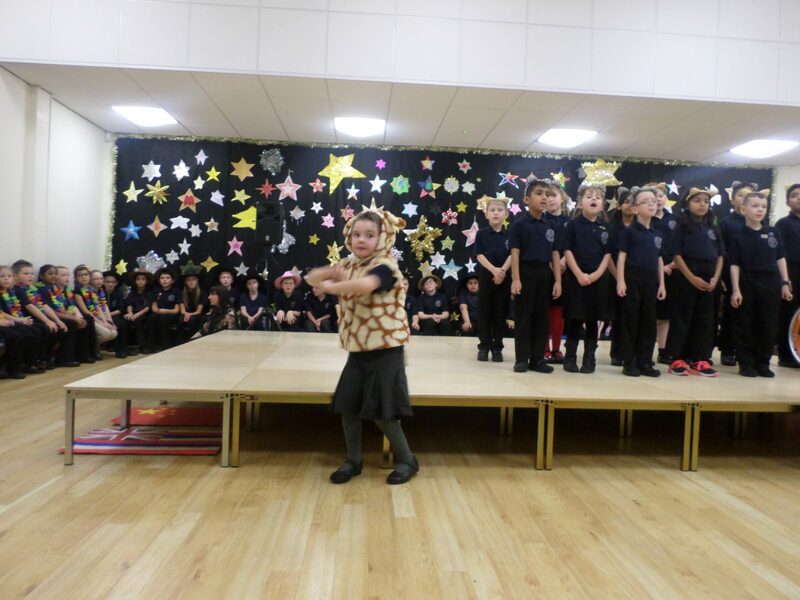 Key Stage 2 have completed their four performances of ‘A Song for Christmas’. 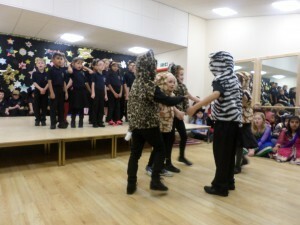 It was no mean feat getting all 210 children in Key Stage 2 up on stage, but the result was absolutely fantastic! 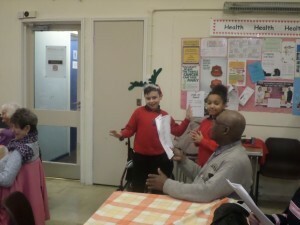 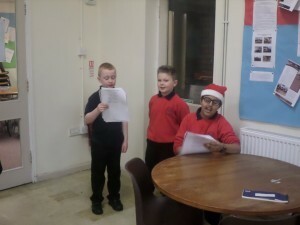 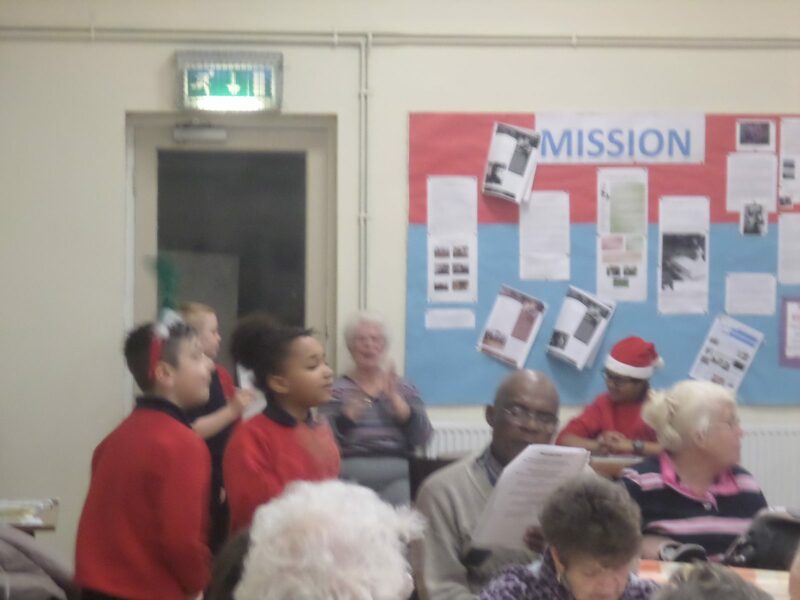 Each year group sang a song they have been working on since October. 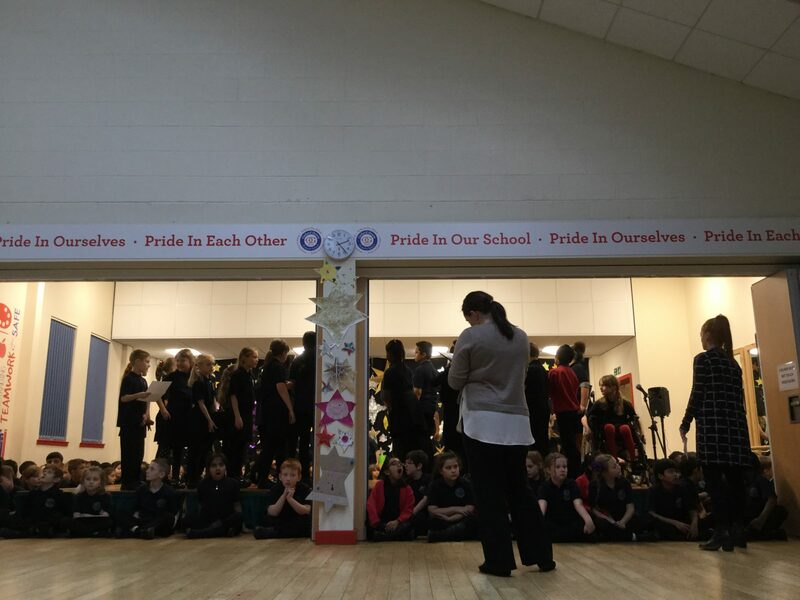 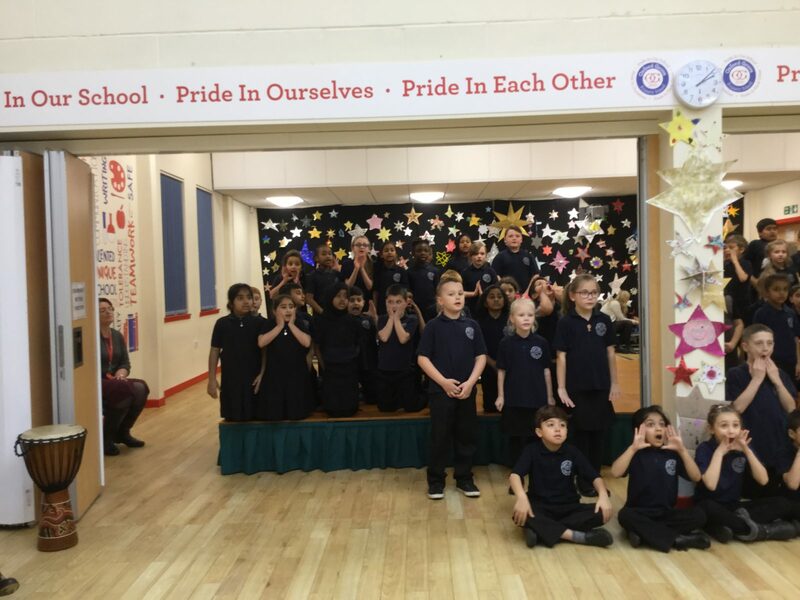 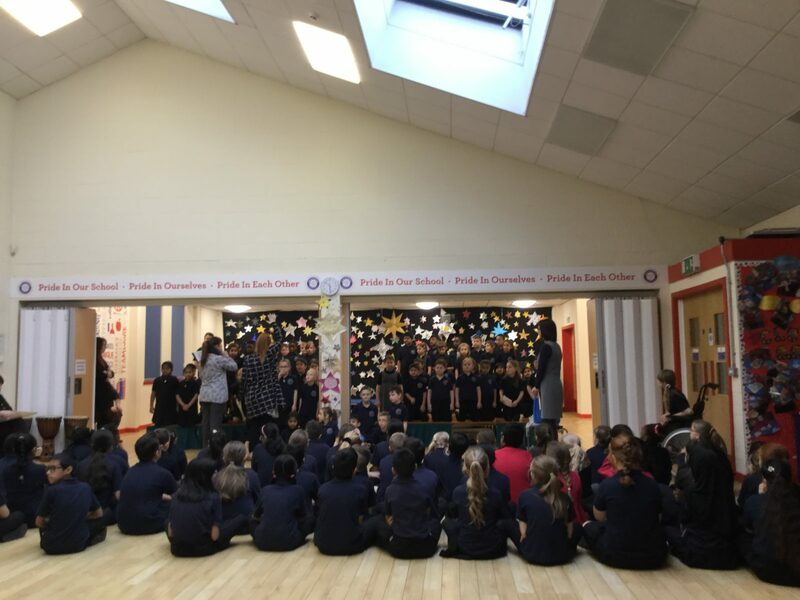 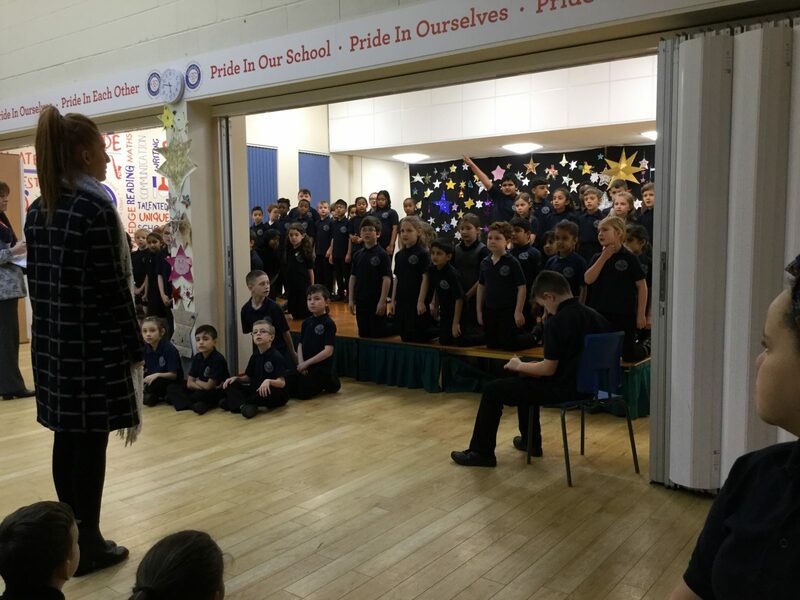 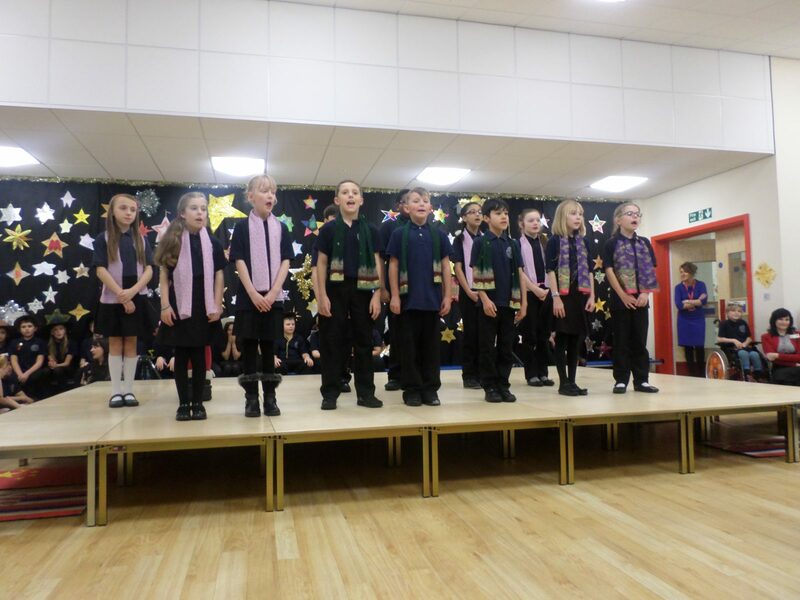 The choir were able to perform, including the senior choir, and the whole Key Stage joined together in singing two songs as well. 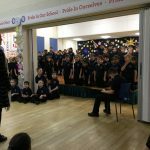 Thank you so much to all the parents who came, the KS2 staff for their tireless efforts and FS and KS1 staff for their support as well. A huge well done to all the children for working so hard. 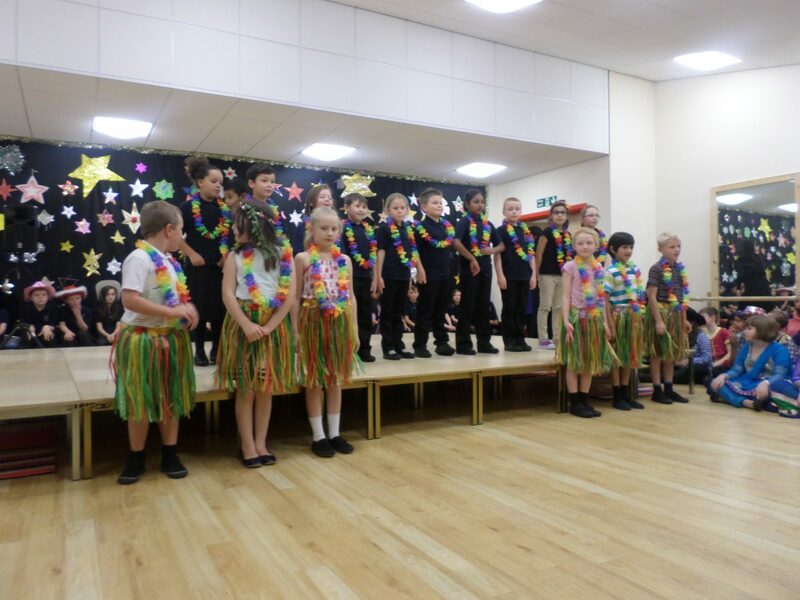 Now we just need to get those catchy songs out of our heads! 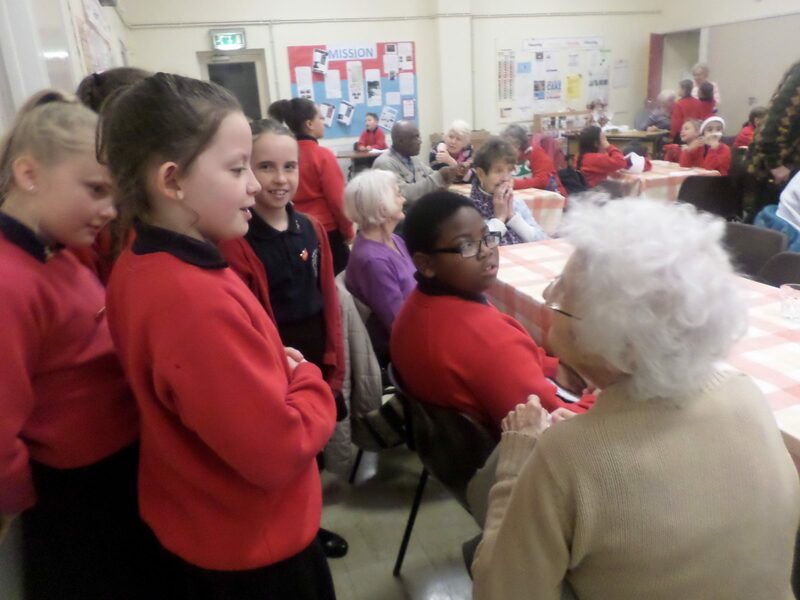 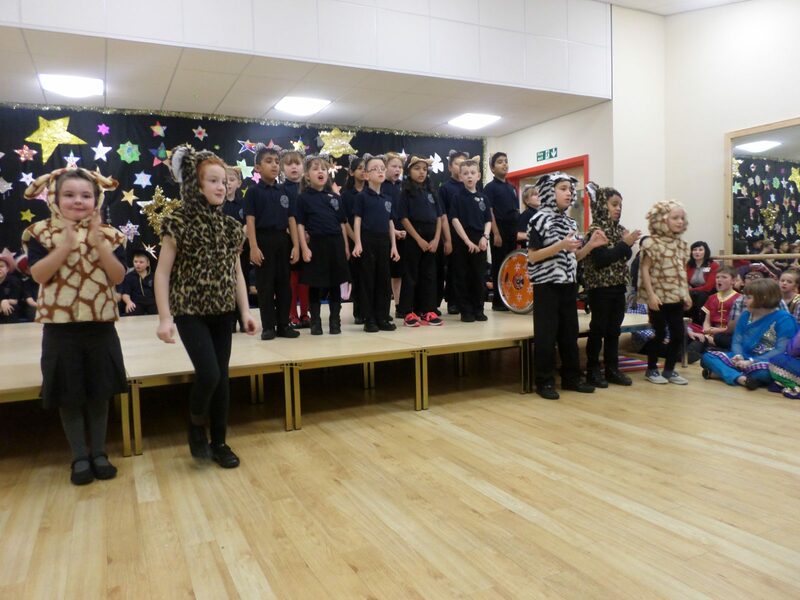 Getting ready for the KS2 show…. 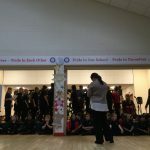 Behind the scenes, getting ready for our production this week! 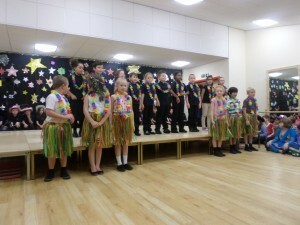 This morning, Oxford Grove Primary School have enjoyed a fabulous celebration assembly! 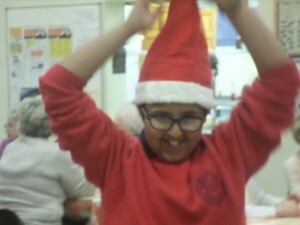 Merry Christmas, from all at Oxford Grove! 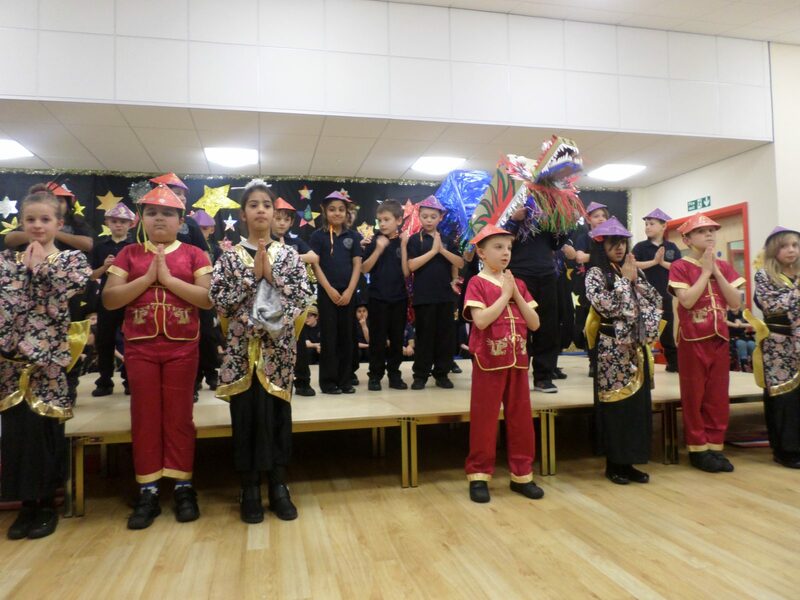 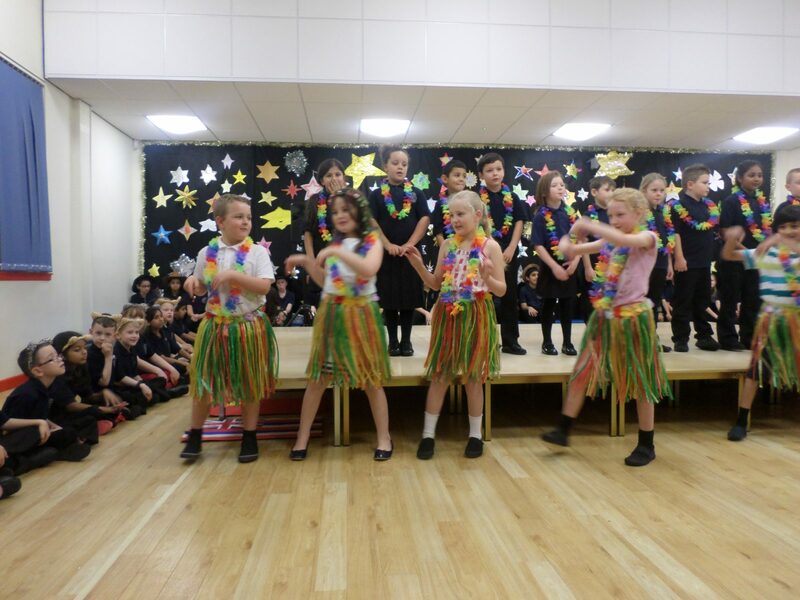 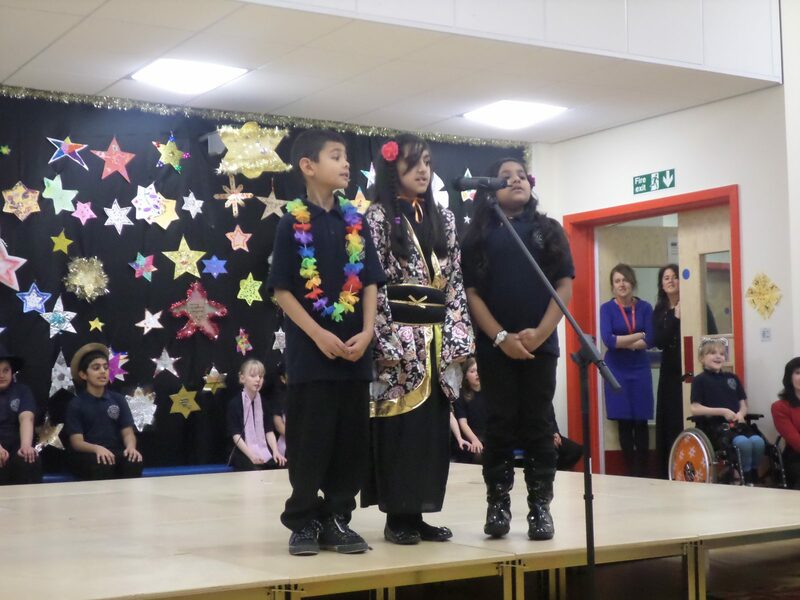 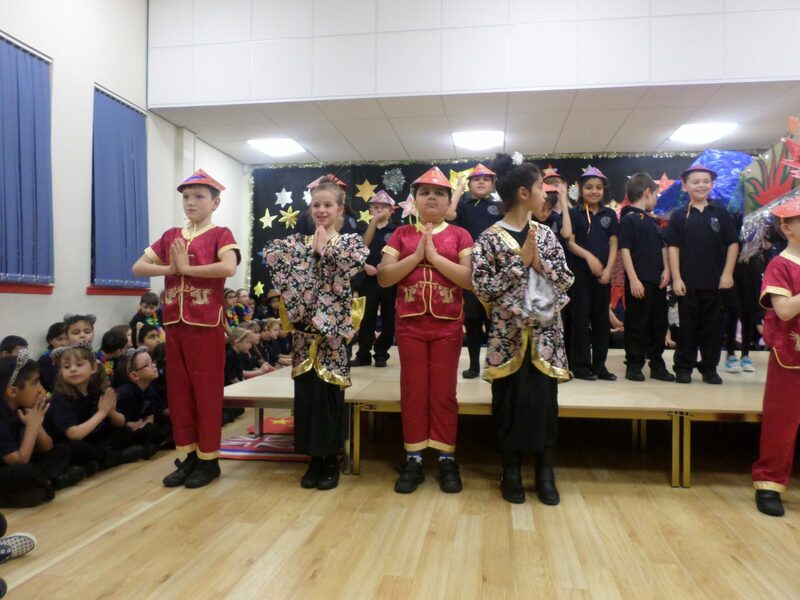 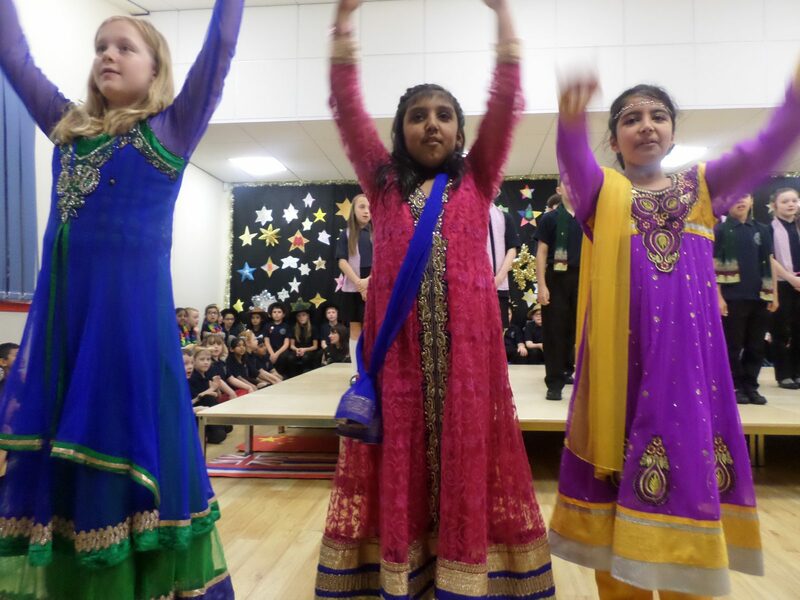 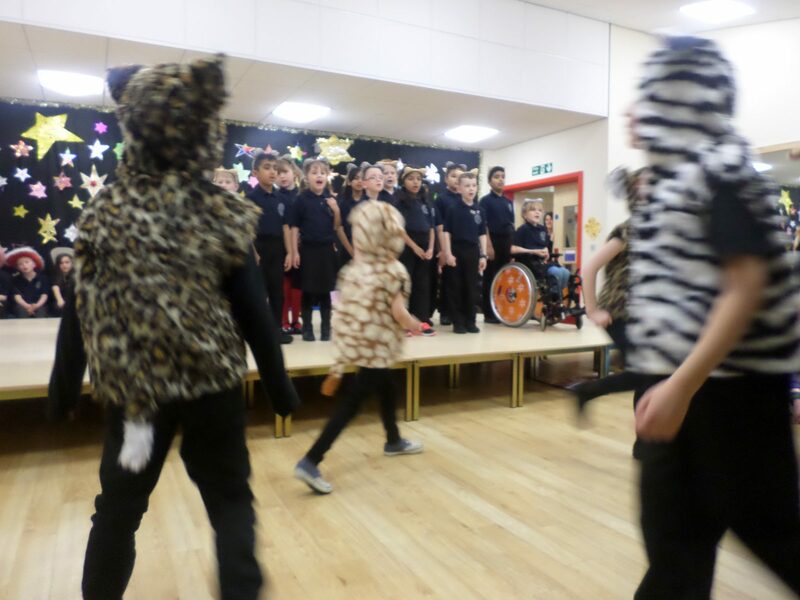 Key Stage One performed their fabulous production twice yesterday! 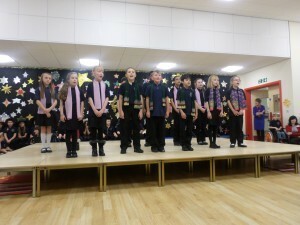 ‘Baubles’ was performed in the afternoon and after school. 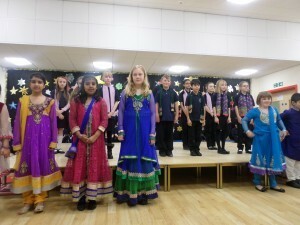 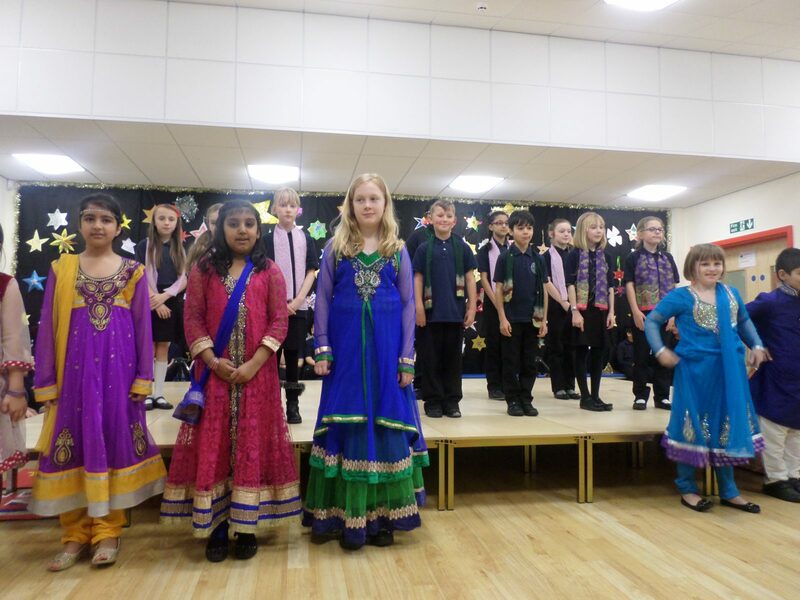 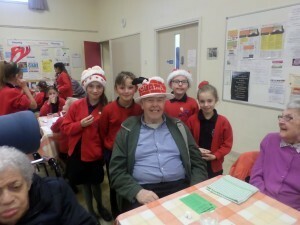 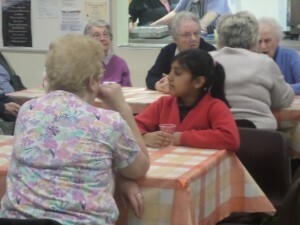 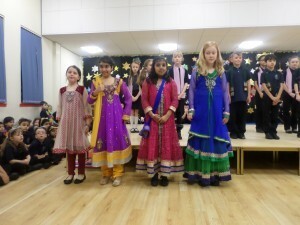 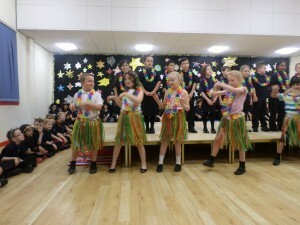 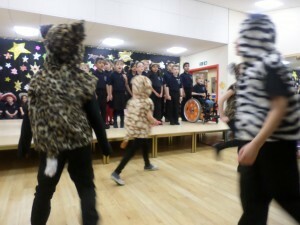 The children did fabulously and we are very proud of all of them. Watch the video for a clip of one of the fantastic songs!